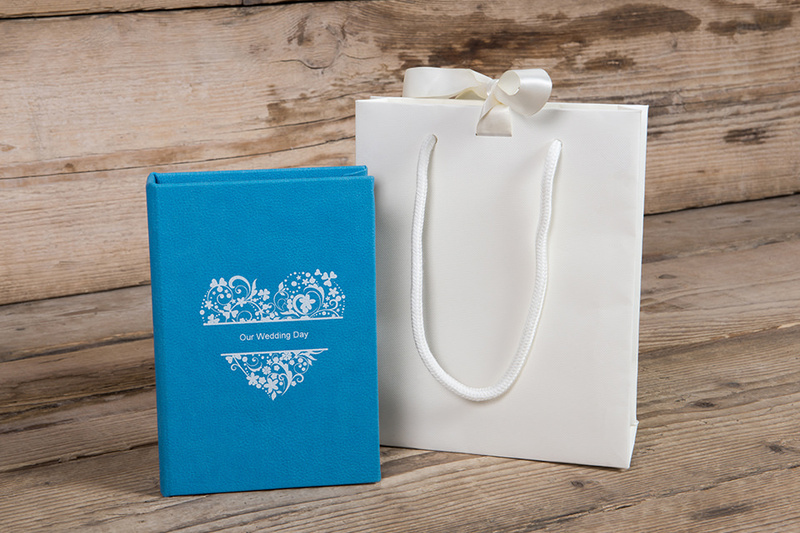 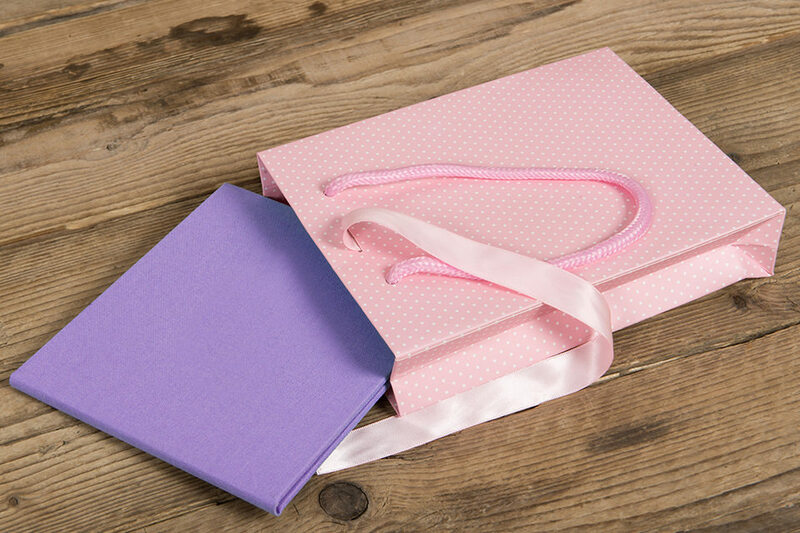 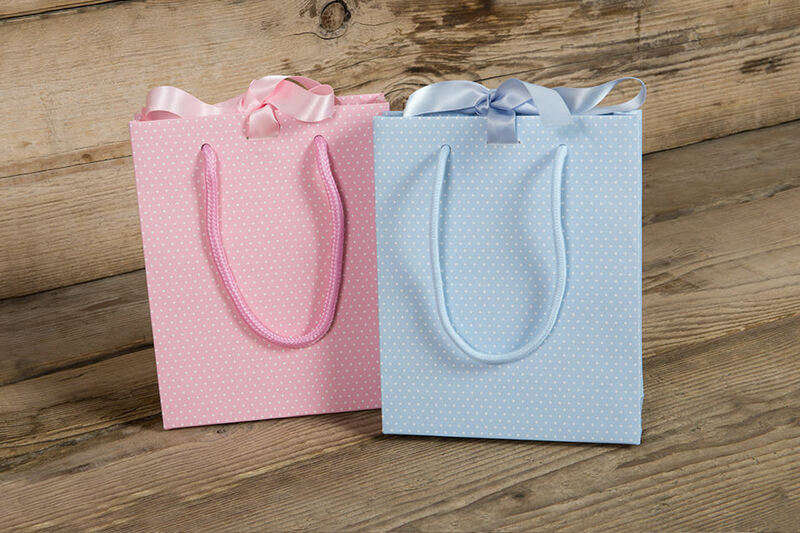 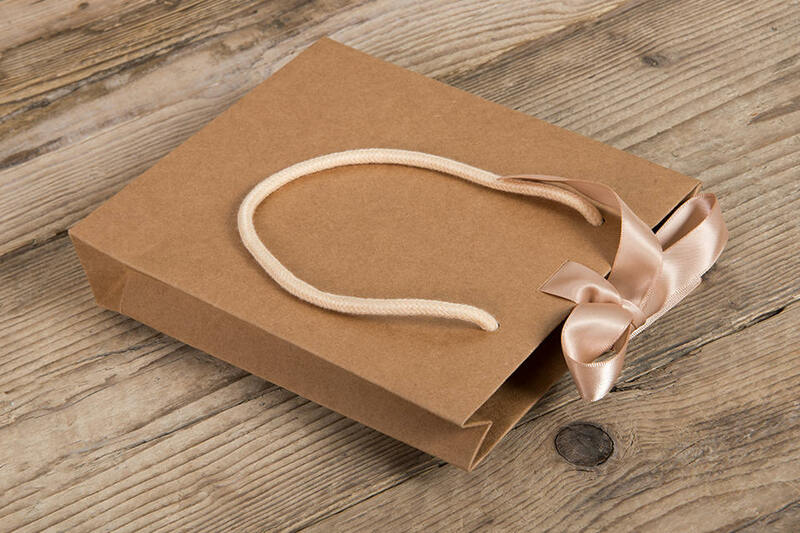 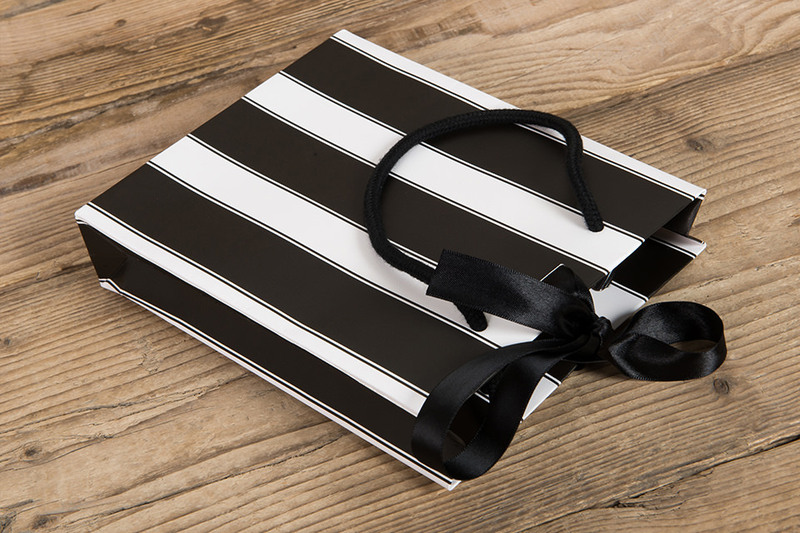 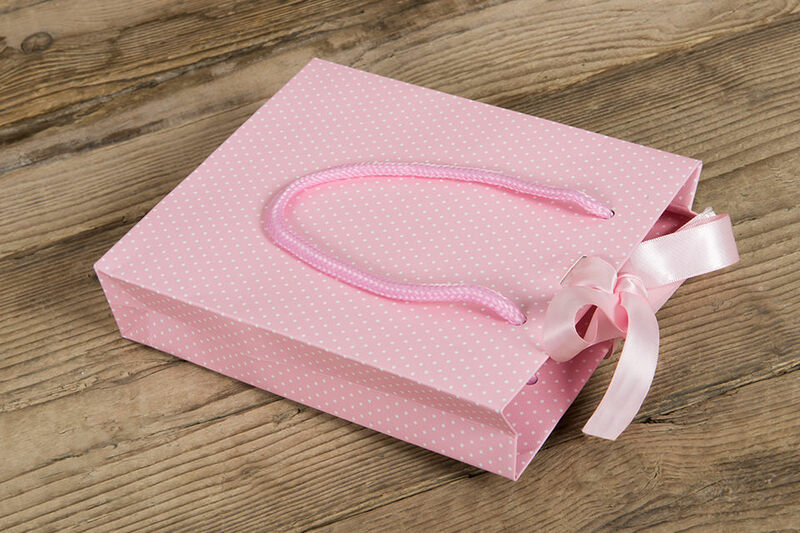 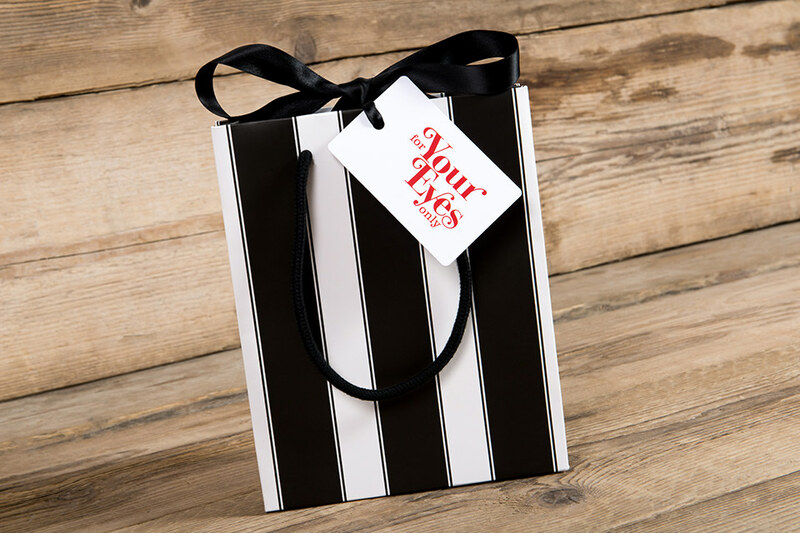 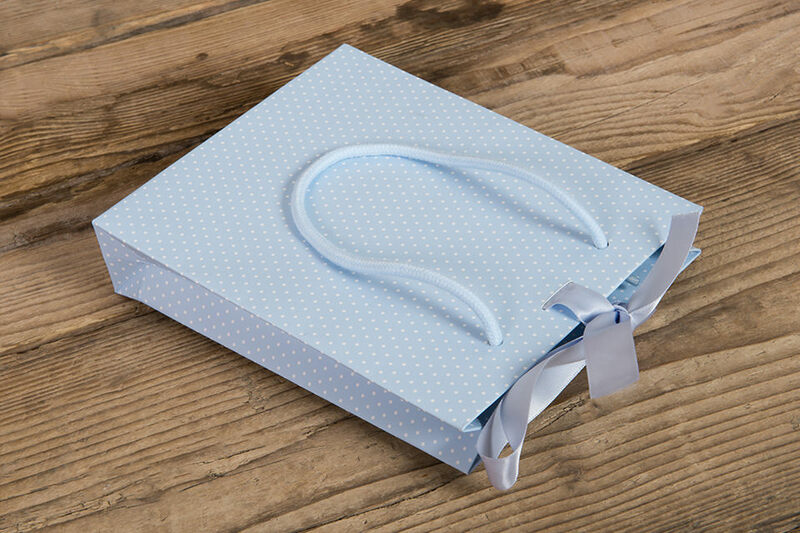 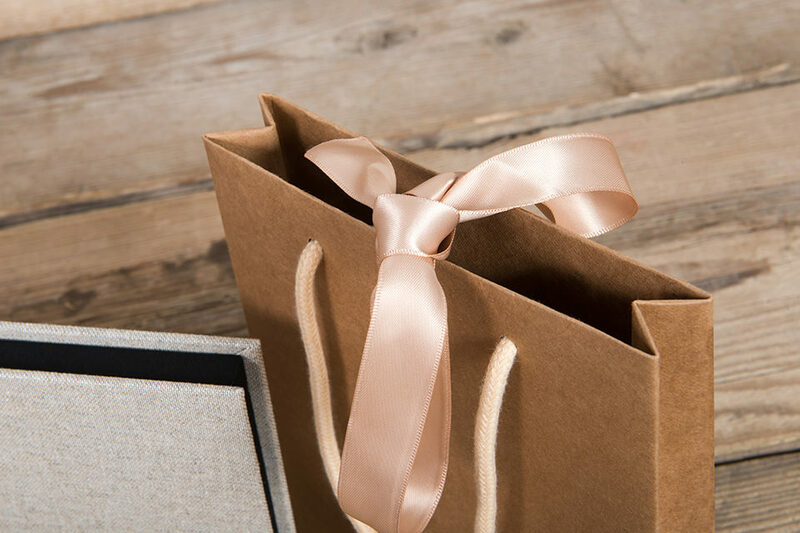 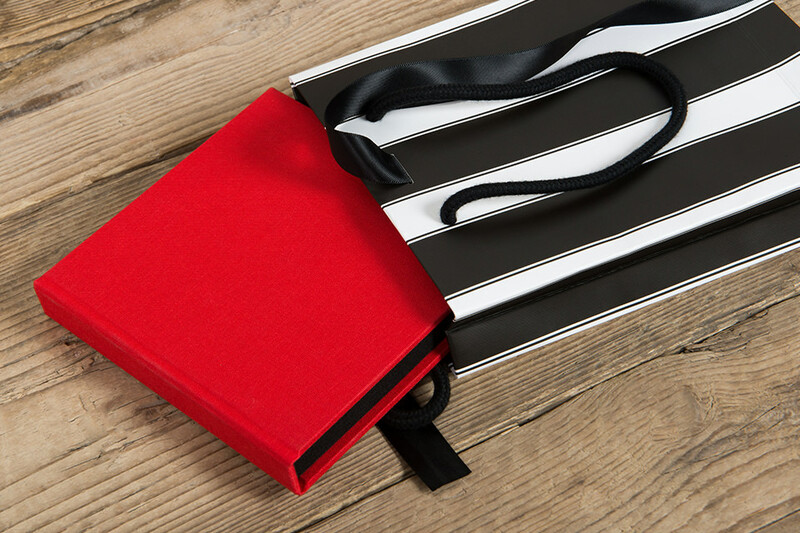 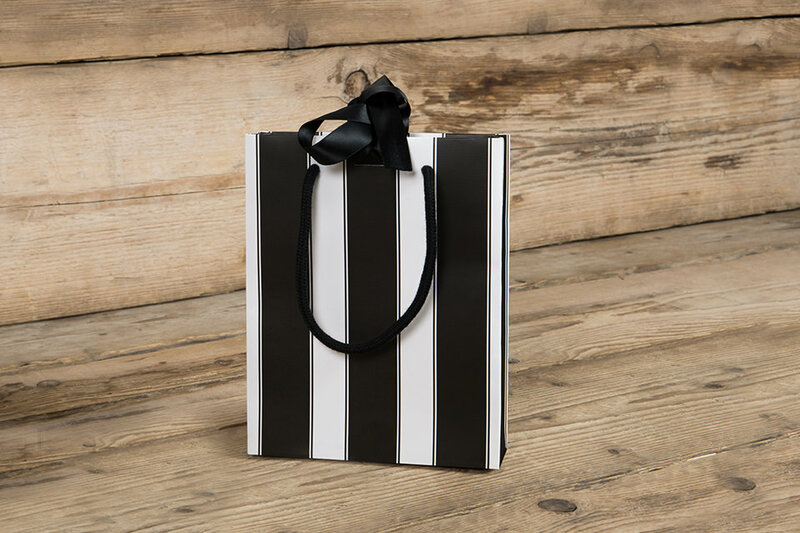 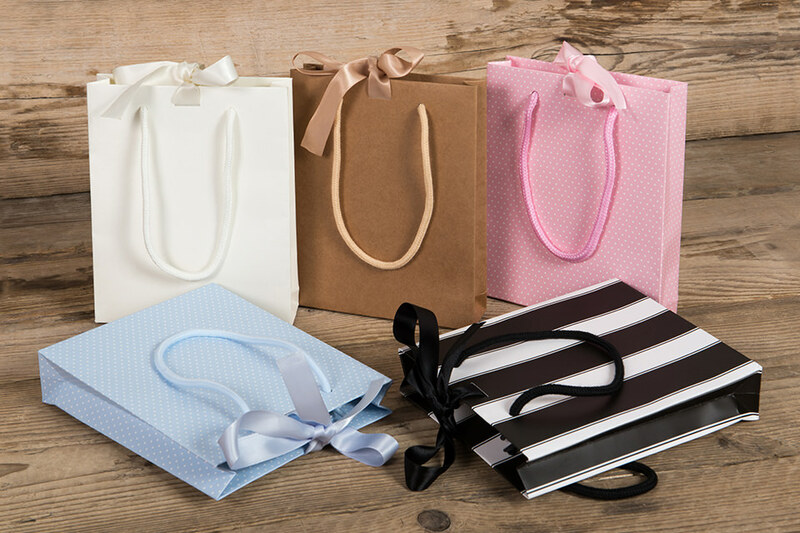 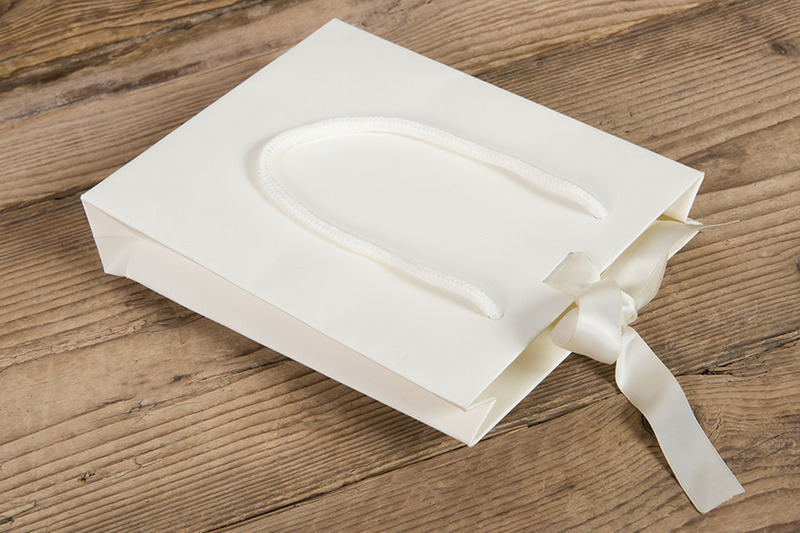 Perfect for every occasion, present products to clients in a gorgeous Gift Bag. 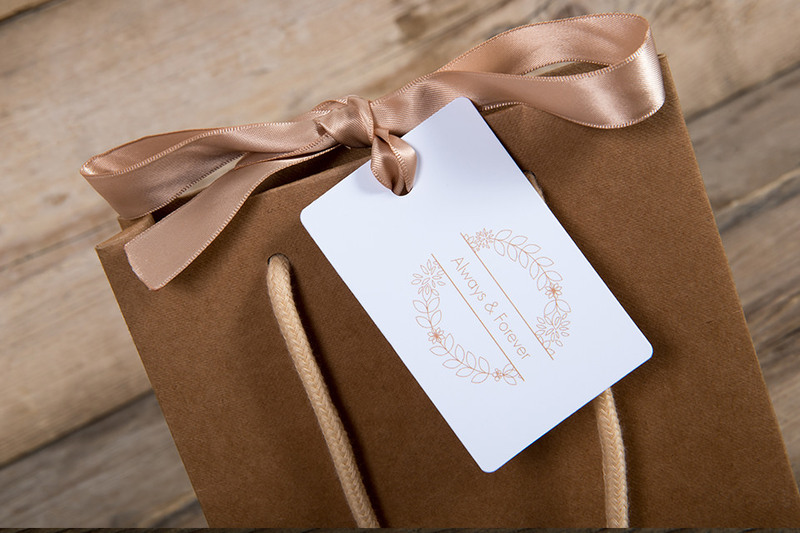 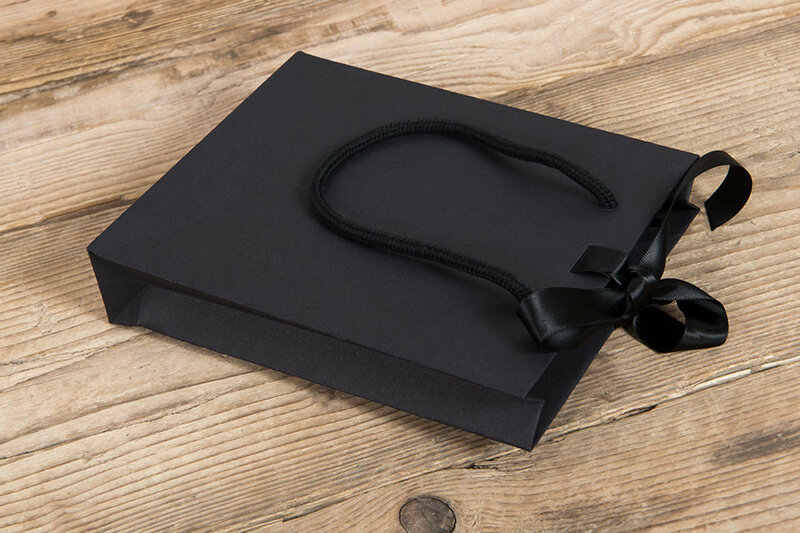 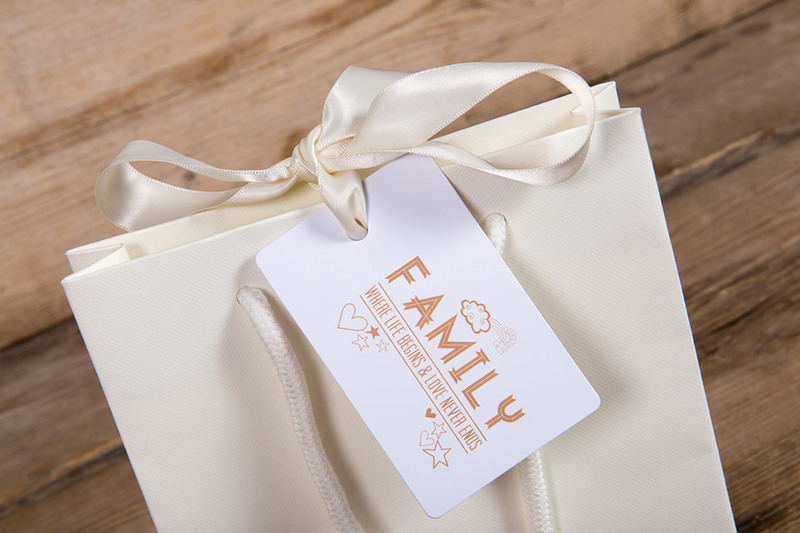 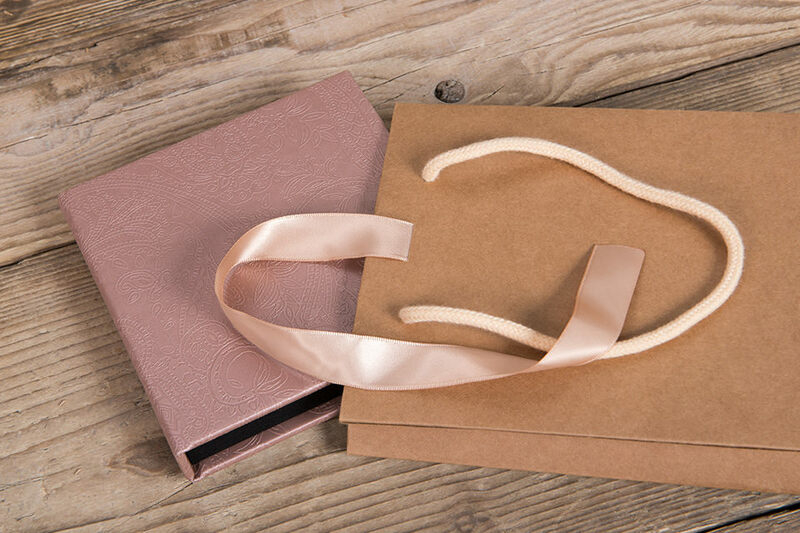 As a fitting final touch, add an optional gift tag on which clients can pen a beautiful message to the lucky recipient. 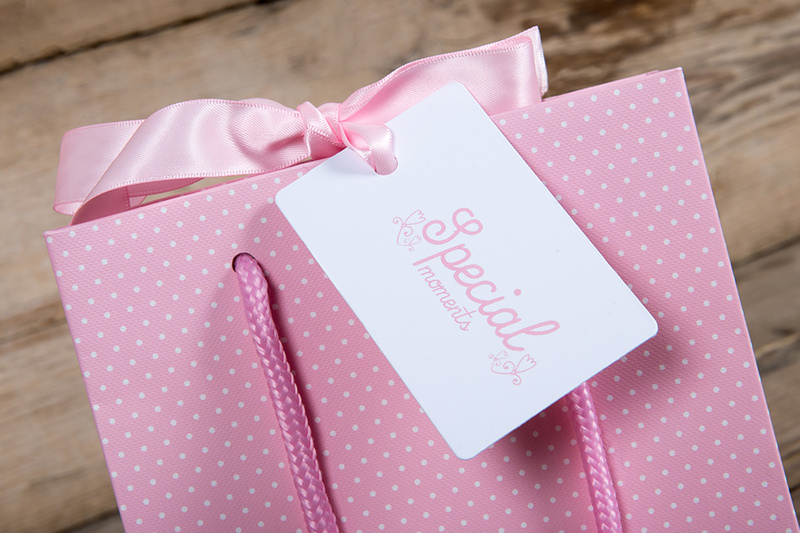 Choose the colour, design and optional tag, and order online in minutes.